The Core X is $200 cheaper than the Core V2. 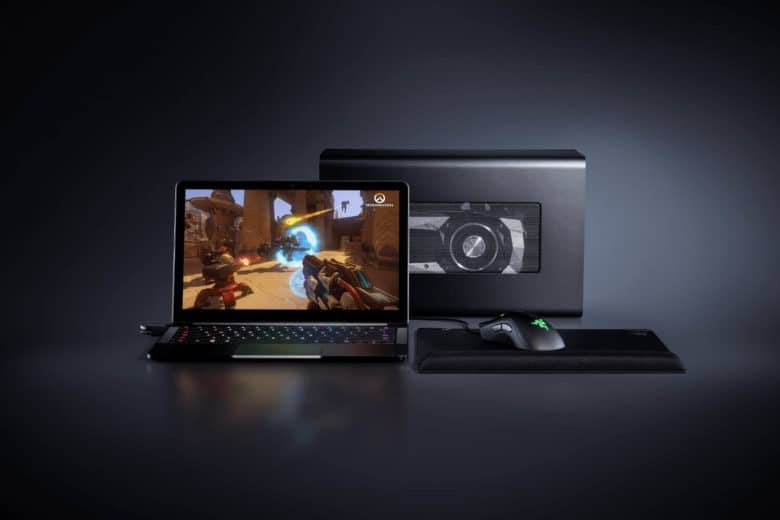 Razer today updated its lineup of eGPU enclosures, adding a more affordable model that’s finally compatible with macOS. The Core X is $200 cheaper than its sibling, the Core V2 — and in some ways, it’s even better. The Abyssus Essential won’t break the bank. The Abyssus Essential, Razer’s newest mouse, has everything the average gamer needs — and it’s ideal for buyers on a budget. Need extra ports? Have fun lugging this beast around. Apple got some serious flak from fans when it unveiled its new MacBook Pro at the end of 2016, but if CES 2017 is any indicator, Apple’s not in danger of being out innovated by PCs anytime soon. The MacBook Pro’s Touch Bar may not be a phenomenal innovation. And its four USB-C ports mean you’ll need some dongles. But when looking at the competition, the MacBook Pro is hands-down the sleekest, most useful and most beautiful laptop you can get in the world right now. 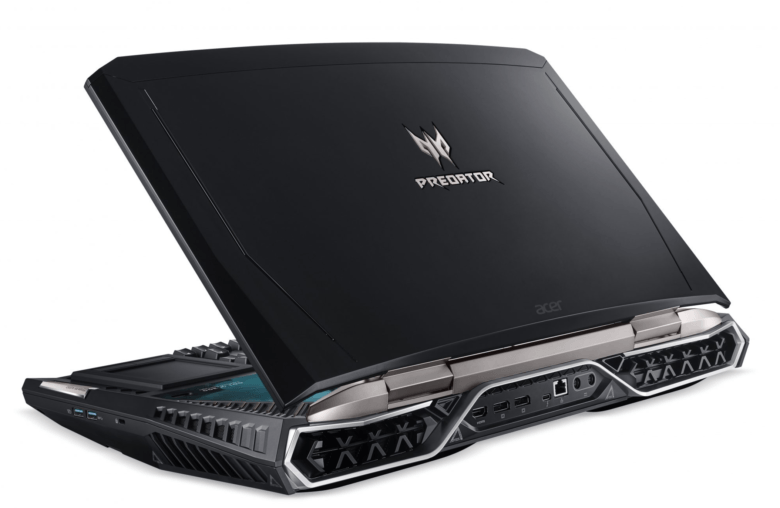 Project Valerie is the coolest laptop... ever. 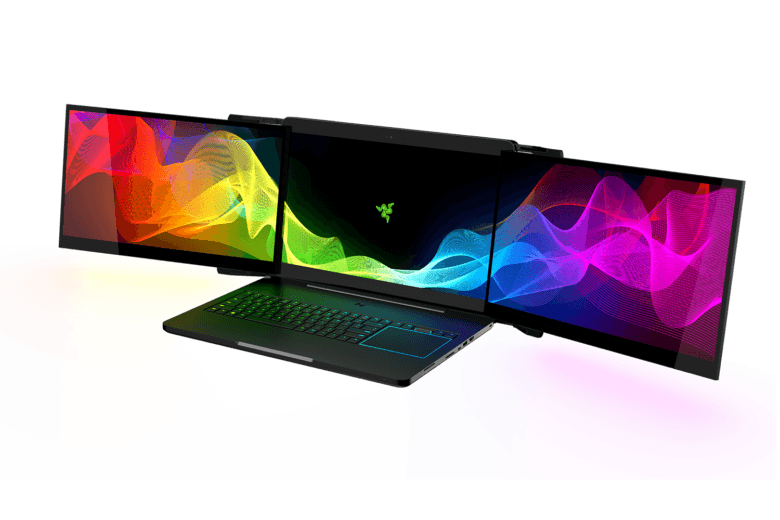 Razer’s gaming laptops are some of the finest you can get your greasy mitts on, but none of them compare to the insane prototype the company teased today at CES in Las Vegas. Dubbed “Project Valerie,” it’s the world’s first laptop with three screens — two of which gracefully slide away when you don’t need them. 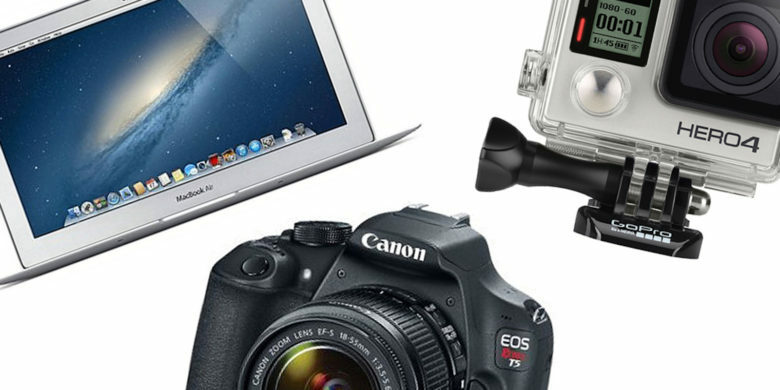 Save big on refurbished MacBook Airs, Canon EOS Rebel, GoPro Hero4 and more. Another week, another awesome deal roundup, and this time we’re all about tech! From GoPro cameras to the new Xbox One S, the web is going wild with deals on today’s hottest electronics. Amazon is even getting in on it with huge price cuts on its Echo and Kindle products. 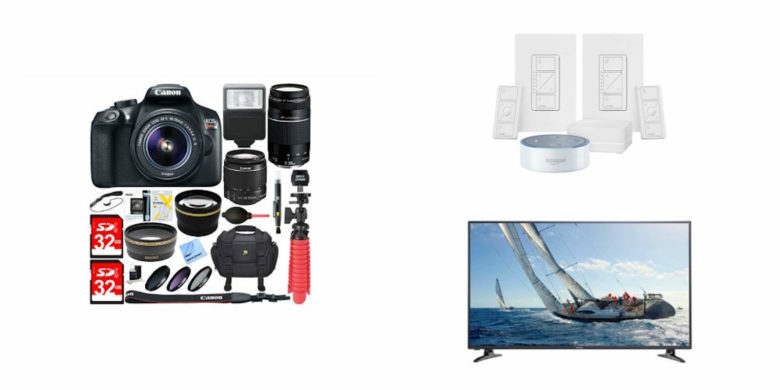 Score huge savings on bundles for Amazon Echo Dot, PlayStation 4 and Canon EOS Rebel. Big-name brands are acting especially generous this week — we found deals on Panasonic, Sony and even KitchenAid products. eBay is back at it again with a new-and-improved PlayStation 4 bundle. Amazon’s cutting the price on its Echo smart home package. And Walmart is joining the fray with a major deal on a Panasonic 50-inch HD TV. The world's first mechanical keyboard case for iPad. 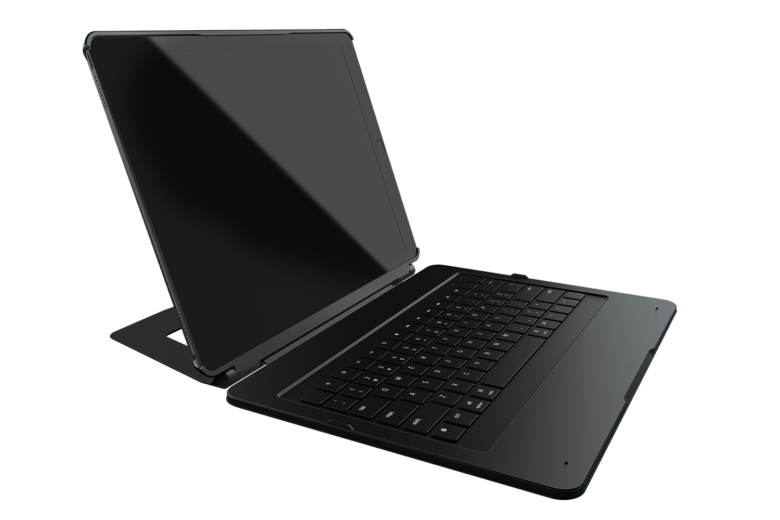 Razer, the company famous for its awesome gaming notebooks and accessories, today launched a seriously cool keyboard case for the 12.9-inch iPad Pro. Not only does it look good, but it’s the world’s first mechanical keyboard for a mobile device. It’s also going to cost you. Apple’s EarPods aren’t too bad for gaming, what with their in-line microphone capabilities, but they’re really not the best for long game sessions; honestly, they just end up hurting the inside of my ears. And as far as gaming mice are concerned, you really do need one with a second button at the very least. 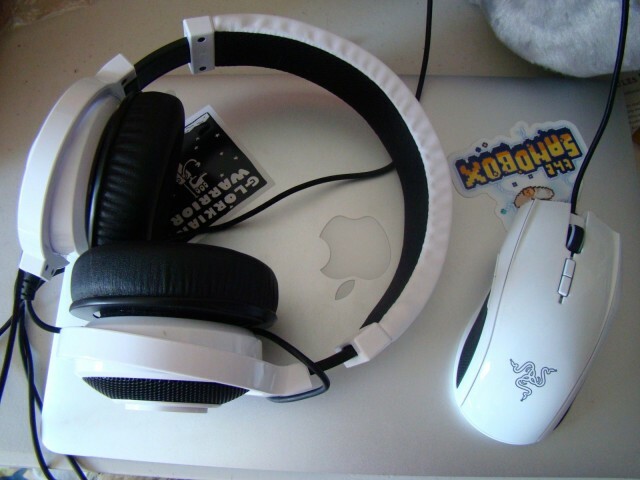 While you’re at it, of course, you want your gaming peripherals to match your Apple style. 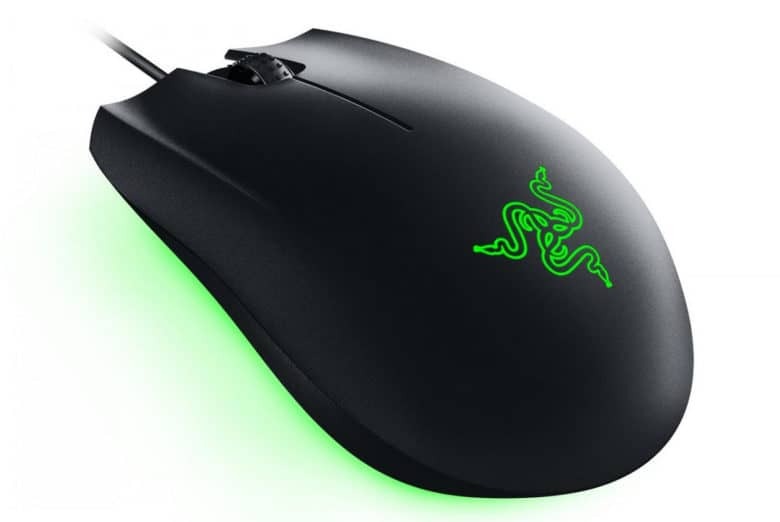 Razer’s Taipan ambidextrous gaming mouse and matching Kraken-pro headset are exactly that – quality peripherals that make your gaming life easier and your style just that much more put together. As a gamer, I want a controller with buttons. I lust after this new product category like I do any new gadget that I think will improve my gaming experience. I think that if you play games with any frequency, you’ll want them too. 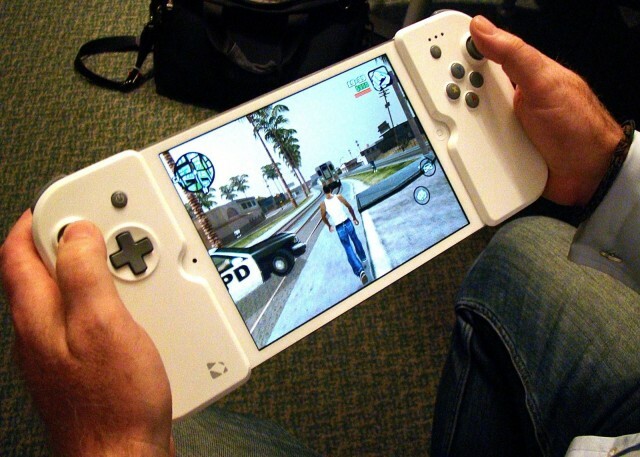 Unfortunately, I also think the majority of mobile gamers are making do just fine with touch interfaces, thank you very much, and that these lust-worthy devices will soon find their way to the dustbin for most who buy them. Not because the controllers, including one that straps to the sides of your iPad mini like the loving embrace of an alien face-hugger, aren’t any good. On the contrary, these are solid, high-quality gaming peripherals that will make certain types of console-like games (platformers, open-world sandbox games, first-person shooters) much easier to play.